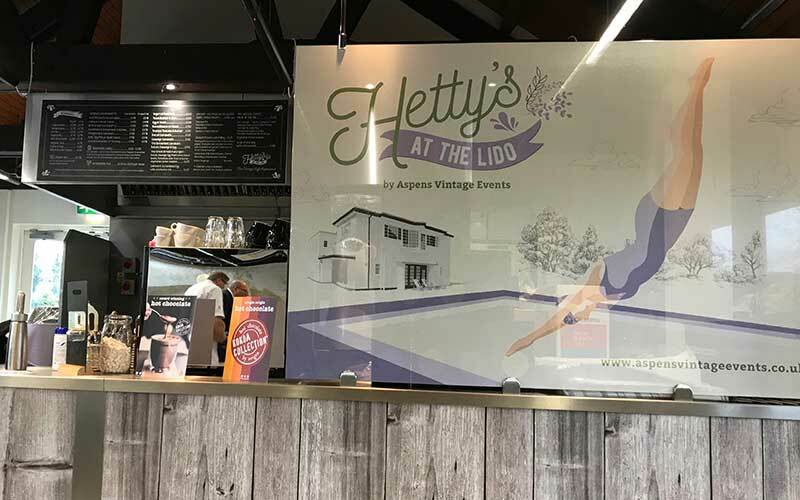 We are happy to announce that Hetty's at the Lido has now re-opened! 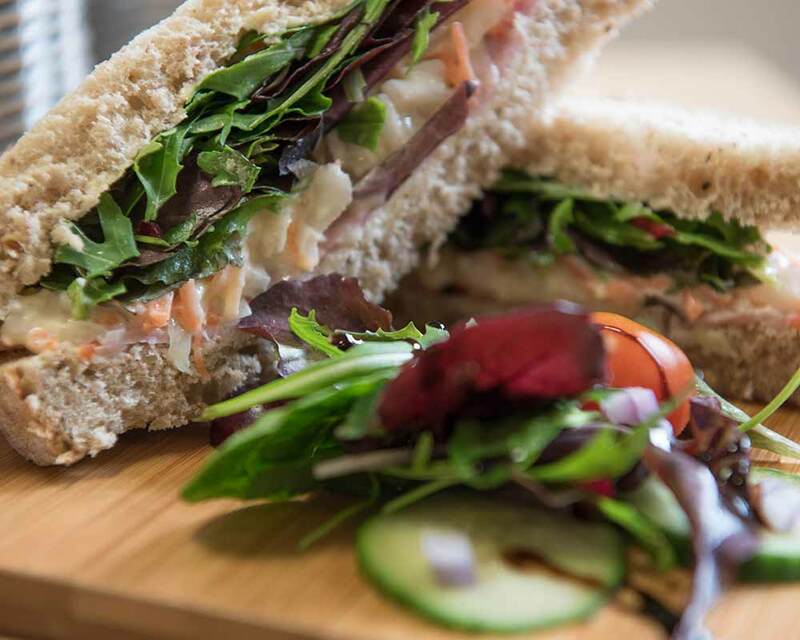 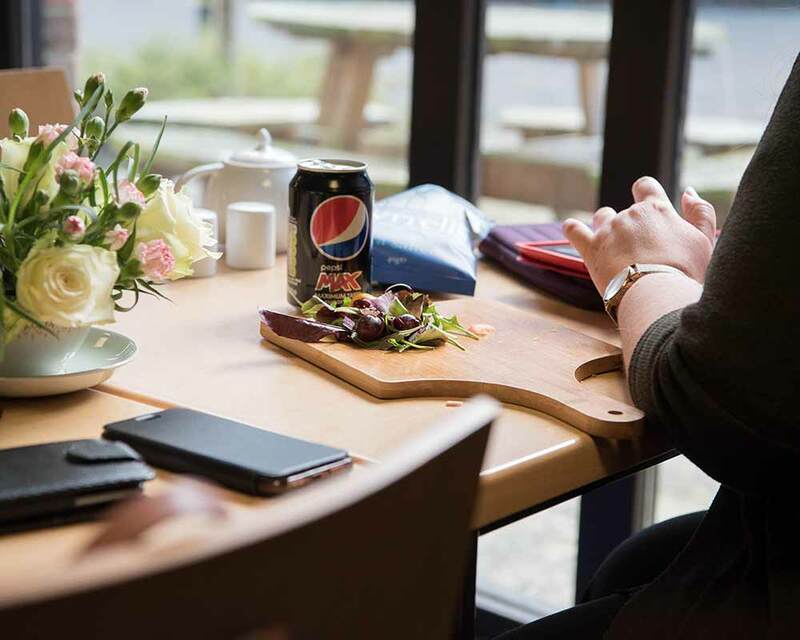 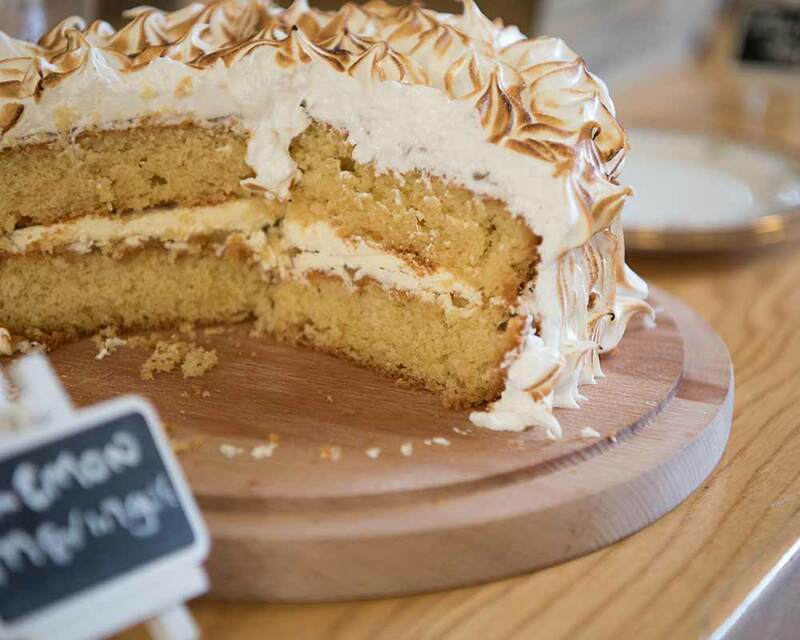 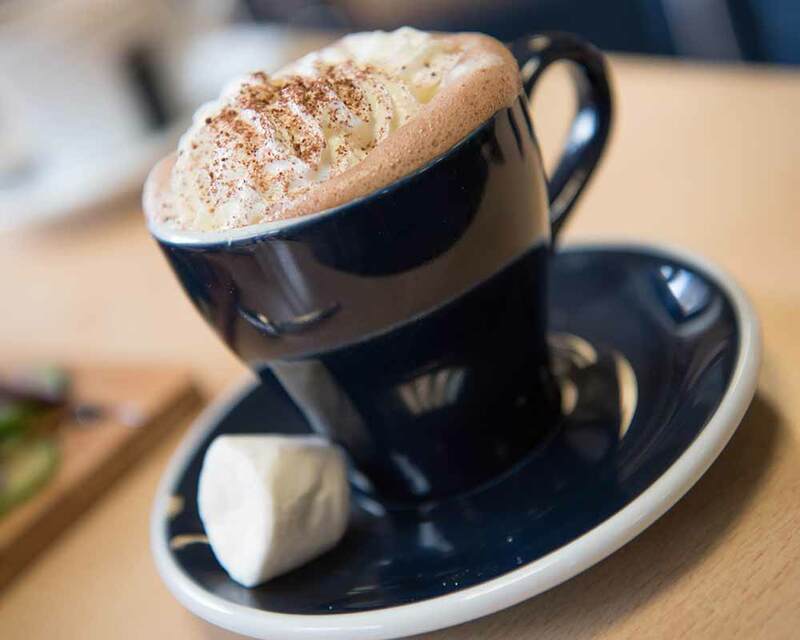 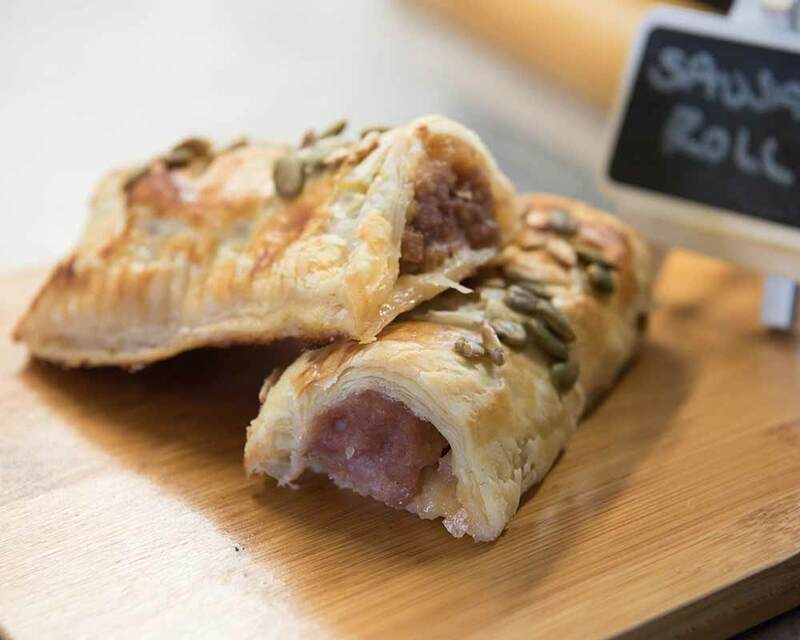 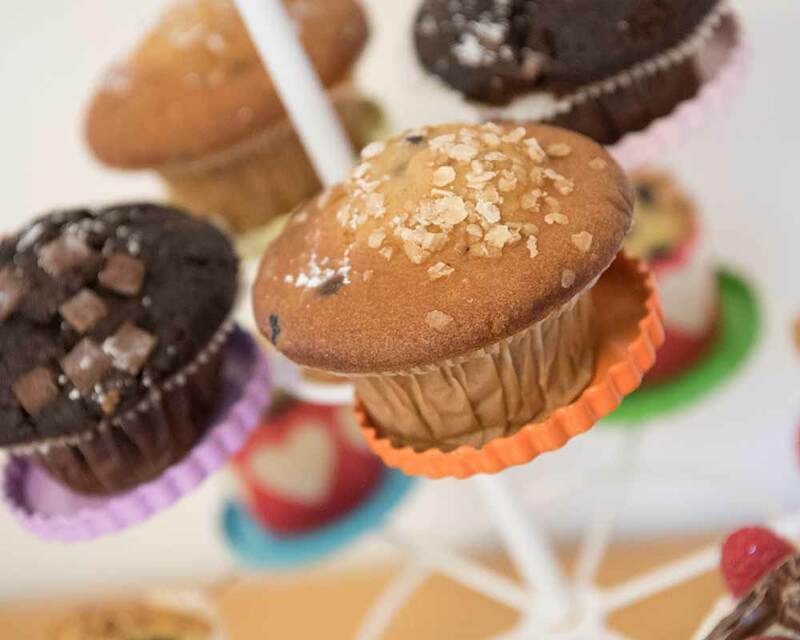 Hot daily specials, freshly made sandwiches, homemade savoury pastries, hot paninis, jacket potatoes with a range of toppings, delicious salads, homemade cakes and biscuits, teas and speciality coffees. 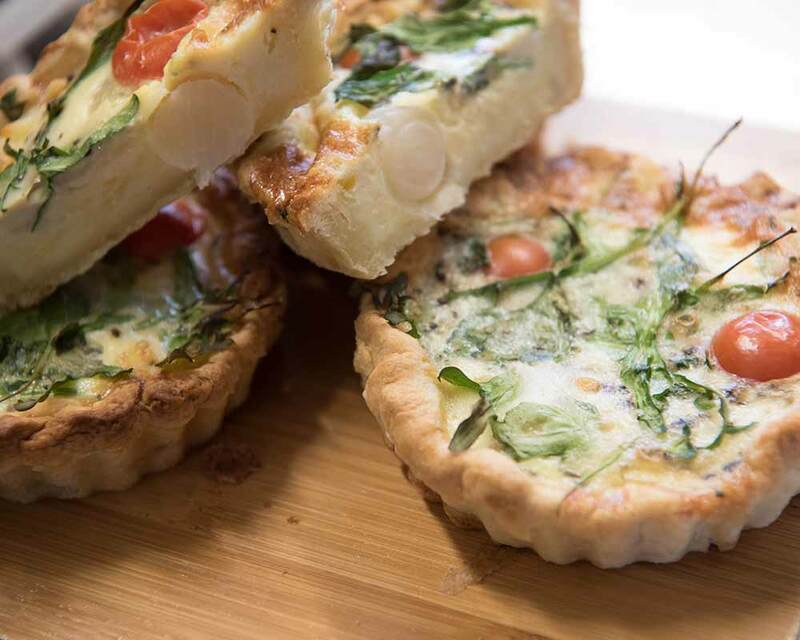 If you have an event coming up and are interested in hiring Hetty's as a venue, or to provide your catering, please do get in touch!